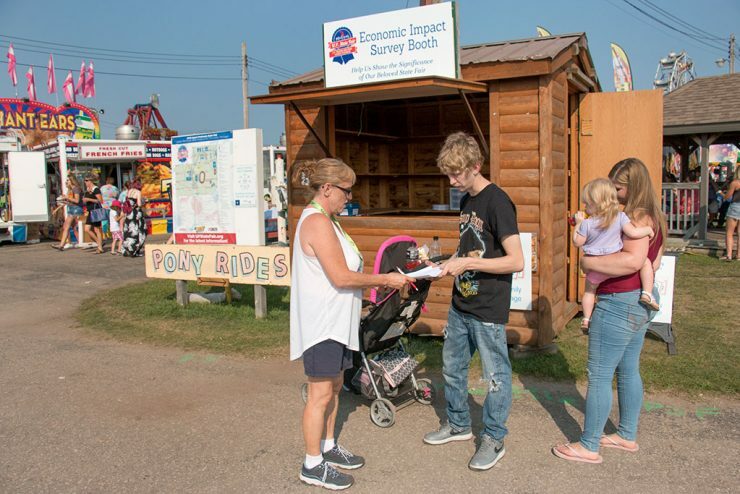 ESCANABA — To better determine the economic impact of the Upper Peninsula State Fair, the Delta Chamber of Commerce is conducting a survey to gain a better understanding of personal spending during the fair. ESCANABA – In an effort to increase tourism interest in Delta County, the Bays de Noc Convention and Visitors Bureau (CVB) has teamed up with MEDC/Travel Michigan to create an advertising campaign for Escanaba as part of the State’s ongoing Pure Michigan campaign. MUNISING – A photo of Pictured Rocks National Lakeshore has been selected to appear on the “America the Beautiful – The National Parks and Federal Lands Pass!” It was featured Thursday on the CBS Morning Show and is the cover shot on the CBS Facebook page.